Just recently, one of rap’s premier hit-making producers, Kenny Beats, started up a new series on YouTube where he puts together a beat in just 10 minutes and allows many of his highly-talented music friends throw together a freestyle. For the first episode, Kenny invited JPEGMAFIA to the studio, but this time, he switched things up and brought none other than Smino and Monte Booker. 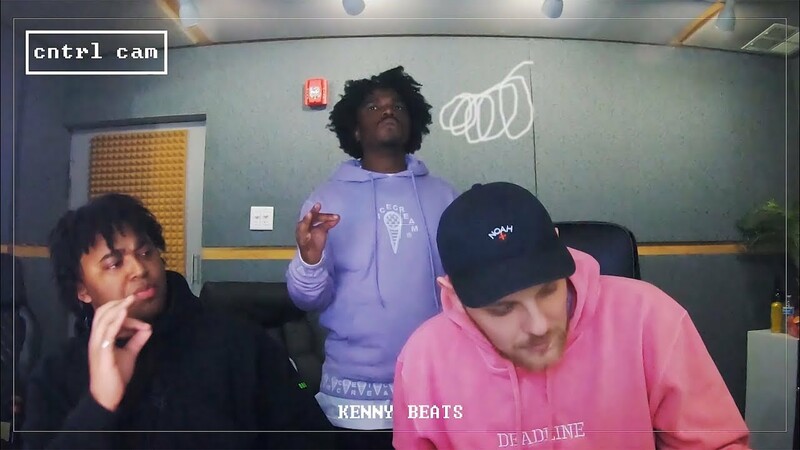 Giving fans some insight into just how spontaneous and seemingly fun the creative process can be for Kenny Beats and his friends, this video is a must-watch for any fans of either Kenny, Smino, or Monte. All three have been turning heads and making some truly timeless music for quite some time now, so seeing them come together in the studio and have some fun with it is certainly an incredible sight to see. Needless to say, the latest episode of The Cave is yet another fantastic release to add to the musical contributions that Kenny Beats has been blessing us with as of late, so don’t sleep. Watch this one below and prepare yourself to watch Smino lay down an absolutely brilliant freestyle!